This week’s Knot of the Week is a reader requested knot that we’ve had quite a few emails asking us to demonstrate. 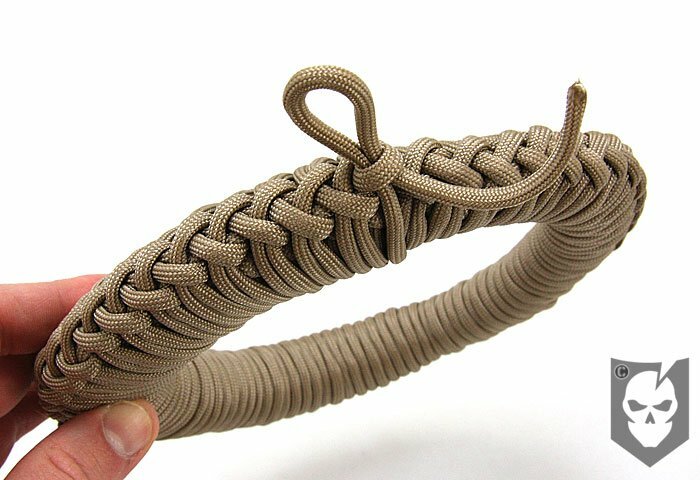 The Paracord Storage Sinnet features a quick-release sinnet style wrapping that efficiently stores your paracord for immediate use, but unfortunately takes forever to create. Much like the Chain Sinnet we’ve demonstrated in the past, the Paracord Storage Sinnet will also allow you to store your paracord in a compact, easy to use method. 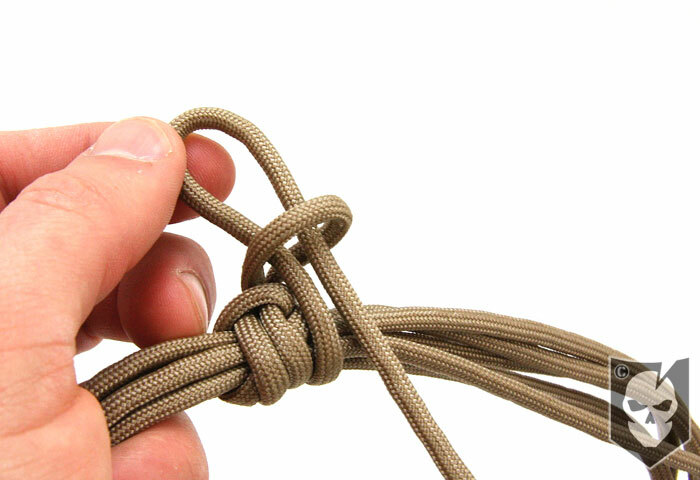 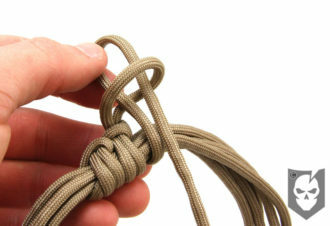 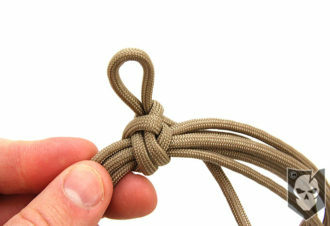 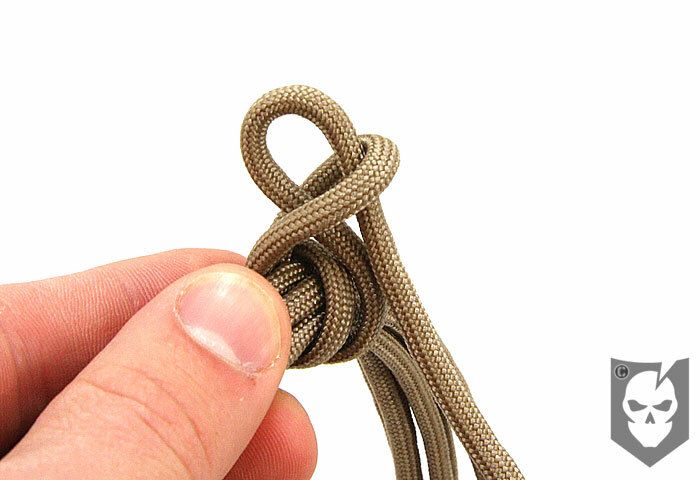 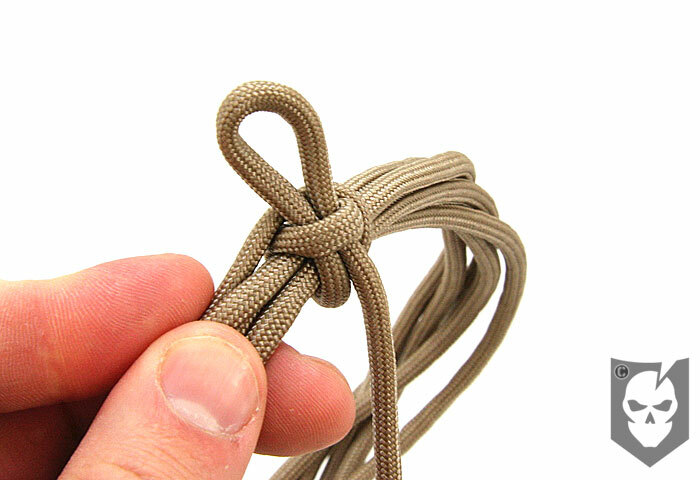 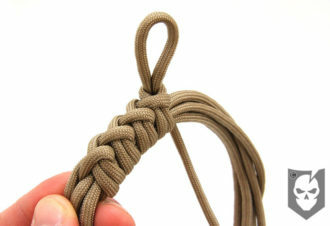 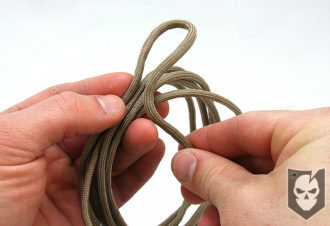 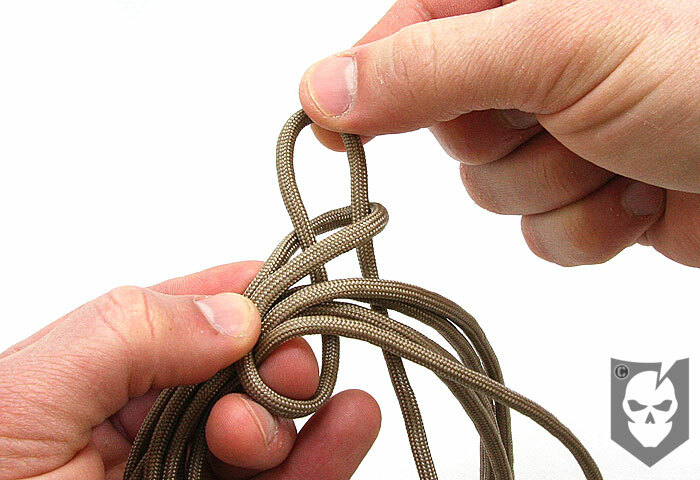 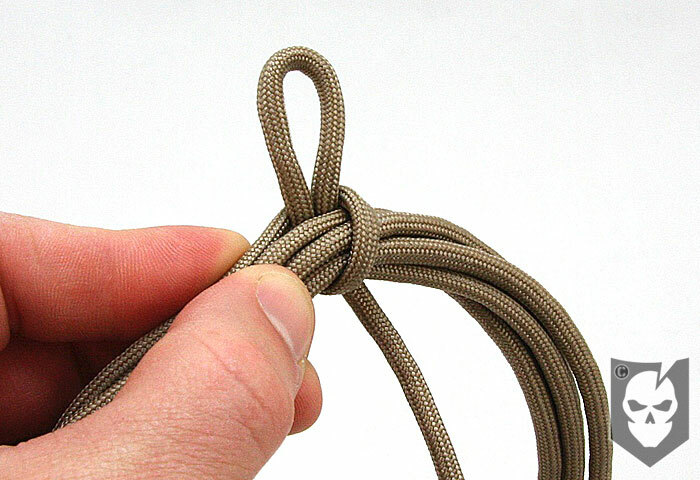 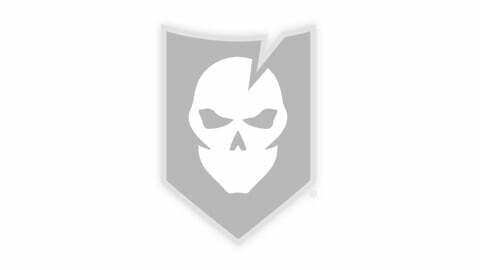 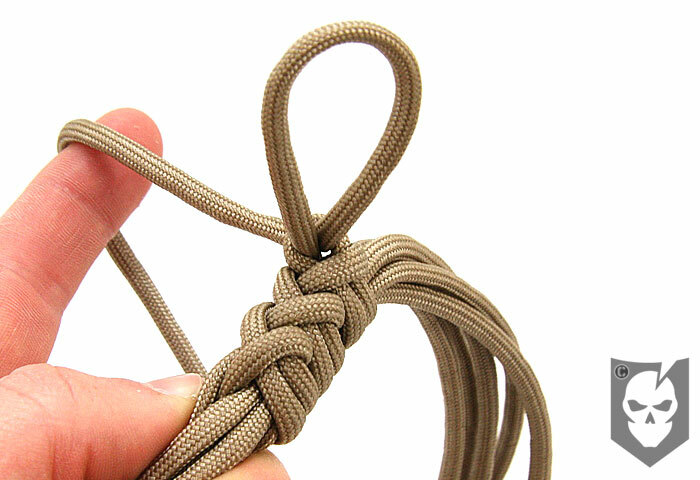 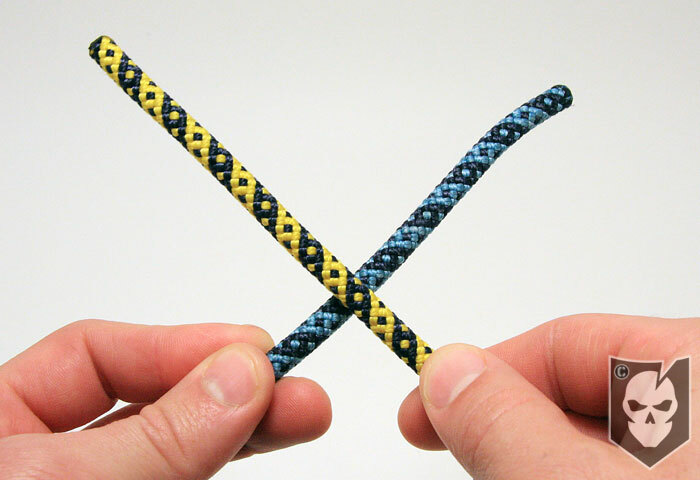 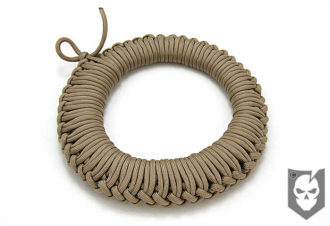 So if you’ve got some time to spare and a lot of paracord, give this knot a shot. 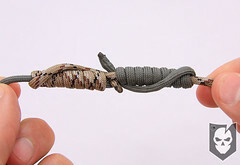 We timed the tying in this demonstration, and for approx. 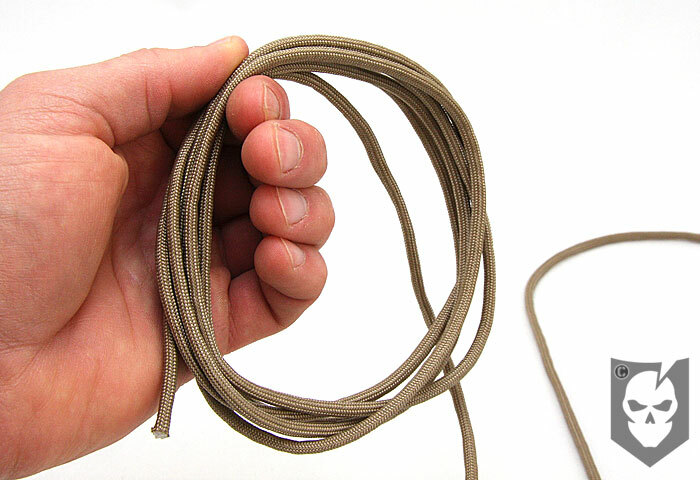 100 ft. of paracord it took us right around an hour. To trap this loop you’ll need to tighten the existing loop by working one side of it. 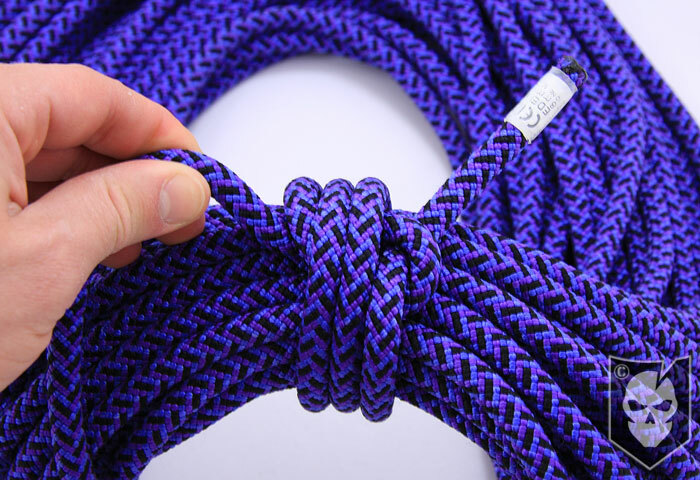 View the gallery or YouTube video below and follow along with the steps above, be sure to let us know in the comments if you have any questions!